and social way to get moving. 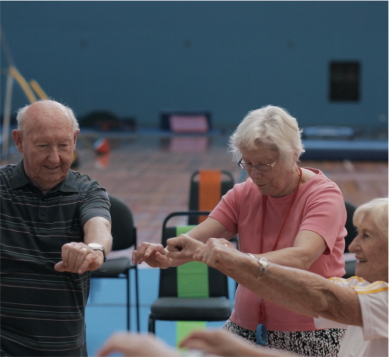 Fitter for Life is a fun and social opportunity that aims to help you improve your mobility, strength and coordination; the activities in the program can be catered to you and tailored to your level of ability or mobility. Improving your mobility in other sports and daily activities.